This market goes on almost all day and includes 4 local food artisans. 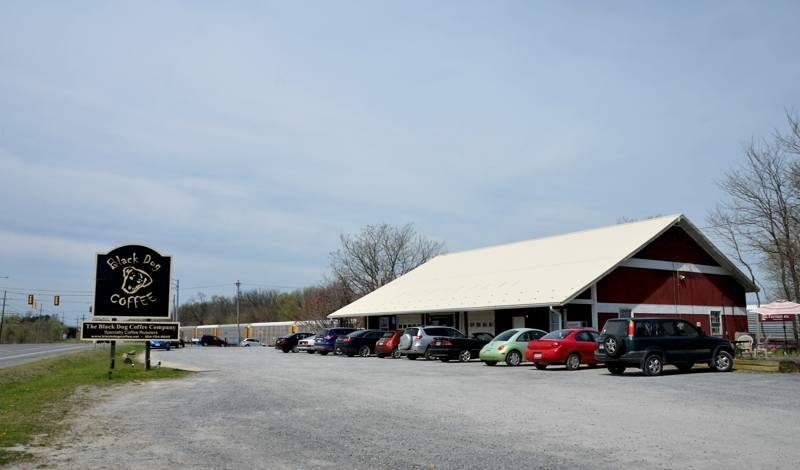 Tudor Hall Farm has veggies and meat and Kelley Farm has a variety of prepared foods. There is Jerk Chicken and another meat vendor that attend, hopefully more info on them soon. We were live from Black Dog Coffee’s market.